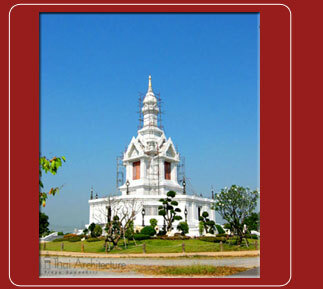 Pagoda is built as a memorial for Buddha. 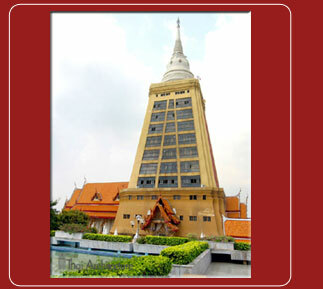 It has a sharp spire and round base and become a necessary building in a temple. There are 4 types of pagoda. 1. Elementary Pagoda is normally built for keeping Buddha relics. alsoconsidered as a Buddha’s memorial as Buddha said ‘If one sees through Dharma, one sees me’. he was alive. 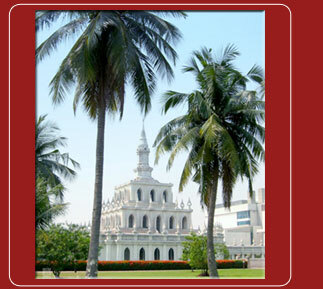 These places are at Buddha’s birthplace, where the first sermon took place, the enlightenment place and the death place. 4. 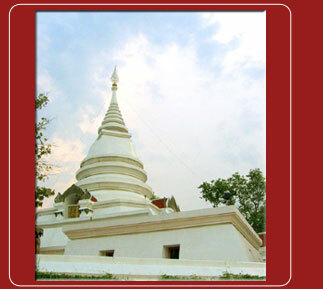 Devoted pagoda is a pagoda built in the temple in order to devote to the love one or to Buddha.